I was lucky to try the body wash before the launch and have to say I am impressed. 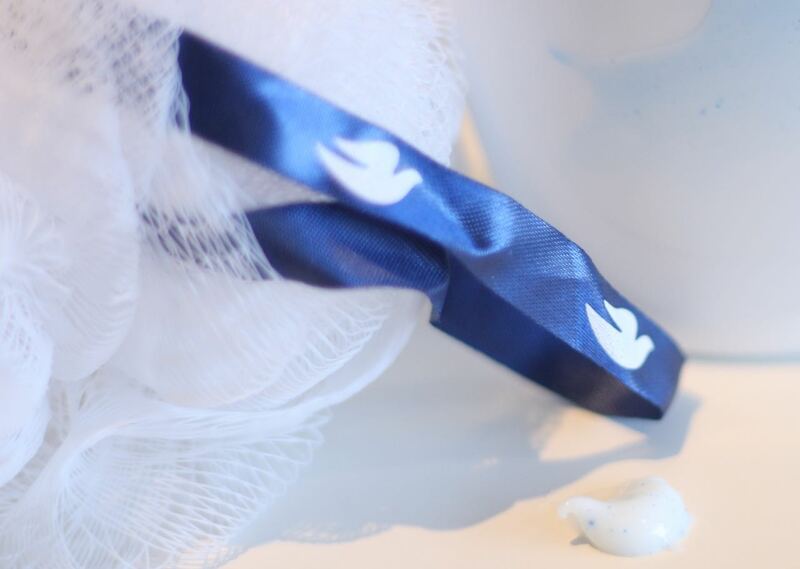 The tiny blue particles are quite firm and you really feel their gentle action, scrubbing away dead skin cells. They do not dissolve, which is great! A small amount goes a long way, but this product, as with all Dove body washes, does not lather a lot. Afterwards, skin feels squeaky clean, but without the tightness, thanks to the Dove Nutrium Moisture complex and other nutrients. It still smells like Dove, which I really love. In fact, most of their products, even the fragranced ones, still have that original Dove touch, which frankly, I find great. I say it is a great addition to my bathroom, especially now that tanning season is arriving. This will help give your body a gradual exfoliation and guarantee a better, more uniform tan! 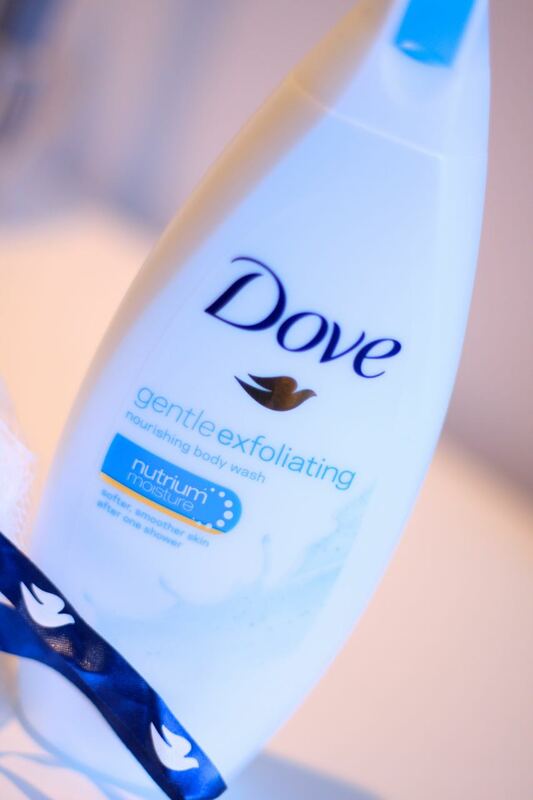 Dove has also revamped the formulation on all body washes, making them even more gentle and nourishing on the skin; harsher cleansers have been replaced with Glycinate and NutriumMoisture Technology, so now Dove body washes carry ingredients that don’t strip skin of its moisture, but still offer deep cleansing, on top of nourishiment. The just launched Dove Gentle Exfoliating Nourishing Body Wash costs around £2.55 for 250ml and £4.38 for 500ml and is available now from retailers nationwide. You can also check the Dove website to get to know more about the body washes range.